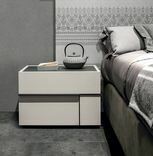 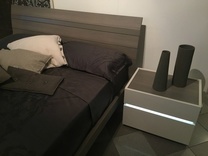 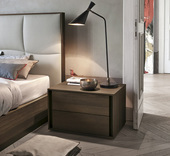 A firm favourite of ours, Tomasella are passionate about making beautiful, practical and high quality bedroom furniture designed and made in Italy. 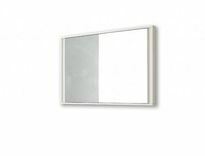 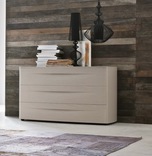 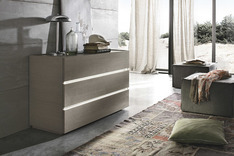 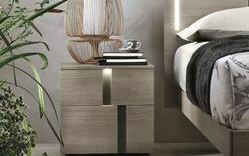 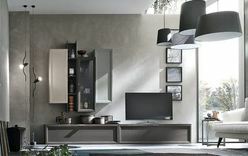 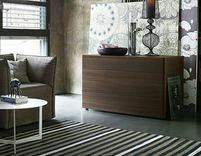 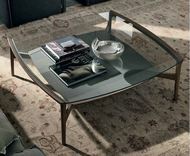 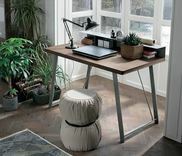 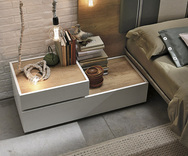 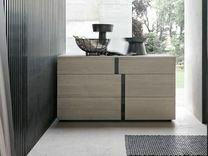 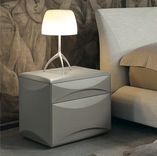 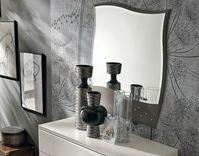 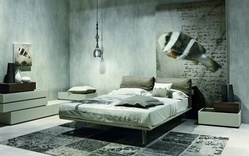 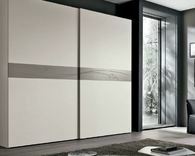 They specialise in the latest Italian design using eco friendly production methods. 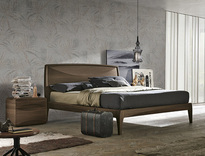 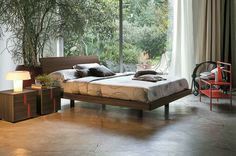 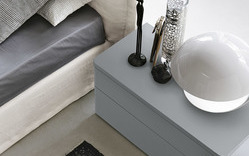 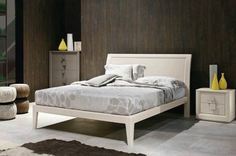 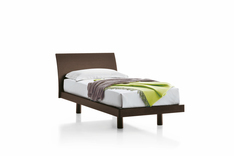 Many of Tomasella's beds are available upholstered in linen, cottons, real or faux leathers and in most cases the beds and bedroom furniture ranges come in real wood veneers and 20+colours in matt, gloss or open pore wood grain lacquers which are also available in any RAL colour to ensure there is the ideal shade or finish to suit your bedroom decor!! 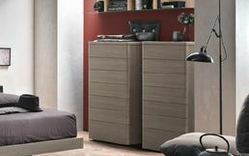 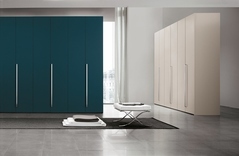 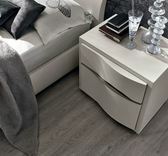 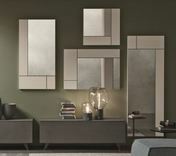 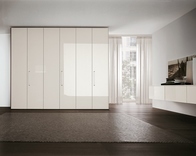 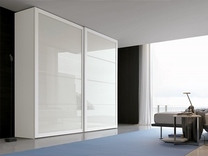 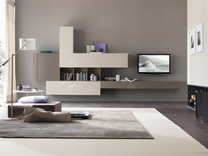 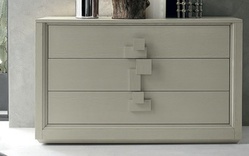 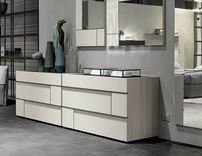 Modular wardrobes to house your designer clothes and shoes should be well thought and even better designed. 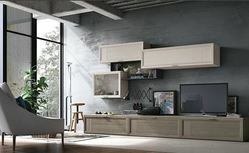 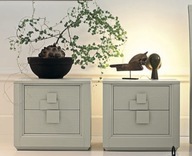 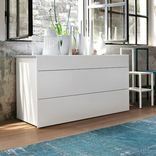 Tomasella ranges include wardrobes, beds, chests of drawers, tallboys and bedside cabinets in both contemporary and classic bedroom furniture designs. 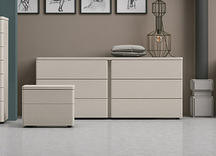 We always have displays of Tomasella beds and bedroom furniture in our showroom for you to examine, admire and perhaps own. 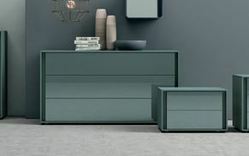 We deliver UK wide including to London, Edinburgh, Manchester, Birmingham, Liverpool, Newcastle, Cardiff, Glasgow, Aberdeen, Kent, Surrey, Sussex, Suffolk, Hertfordshire, Bedfordshire, Buckinghamshire, Oxfordshire, Cambridgeshire, Lincolnshire, Wiltshire, Hampshire, Dorset, Devon and the South West, Cheshire, the Midlands, East Anglia, the North West and throughout Scotland. 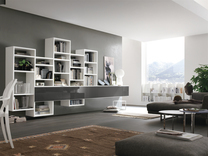 In their words, Tomasella has always pursued total satisfaction to obtain customer loyalty with everything designed and manufactured in Italy since 1950. 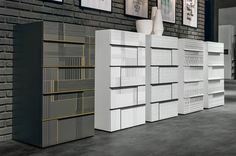 In applying next generation technology to the production process in the best possible way, the company has successfully met the demands of a continuously changing market, offering an efficient, top-quality service and a wide range of products.